A new year brings the opportunity to make a clean break as you symbolically leave behind old habits that aren't serving you well and adopt or reinforce more positive ways of doing things. If you haven't considered making this the year that you turn oral health into a priority, check out these five reasons why you should. When you think of oral health, your teeth may come to mind first, but those teeth wouldn't have a home without your gums. They help hold everything in place, and when they're infected and inflamed, tooth decay and worse soon follows. Brushing and flossing help keep periodontal disease at bay, but without regular dental cleanings, pockets of plaque build up under the gum line, giving harmful bacteria a safe place to hide and within as little a six months, these harbored bacteria can take over the mouth to the point that brushing and flossing do little to stop bad breath, swollen gums, and decay. While the cause and effect relationship is unclear in some of the connections, researchers have found, for example, gum disease bacteria in unhealthy hearts, brains, and joints, leading them to believe that gum disease bacteria travel through the bloodstream to other parts of the body where it causes inflammation there as well. 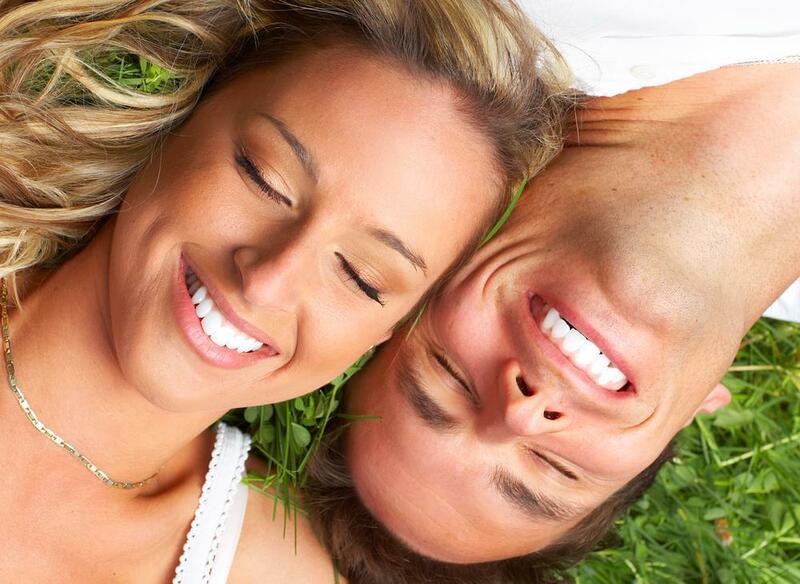 Do you have chipped, discolored, or crooked teeth? This impacts how you feel about your mouth and can influence how well you care for it, but even small fixes help you love your smile and invest a little more time in oral care. 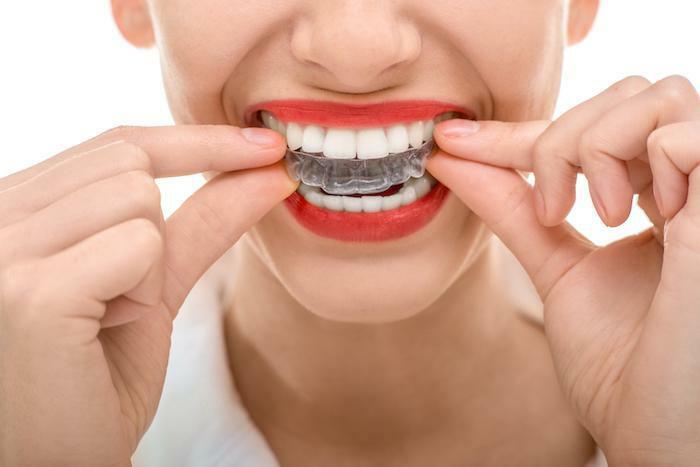 Many cosmetic procedures like Invisalign even make it easier to care for your teeth because they don't overlap. 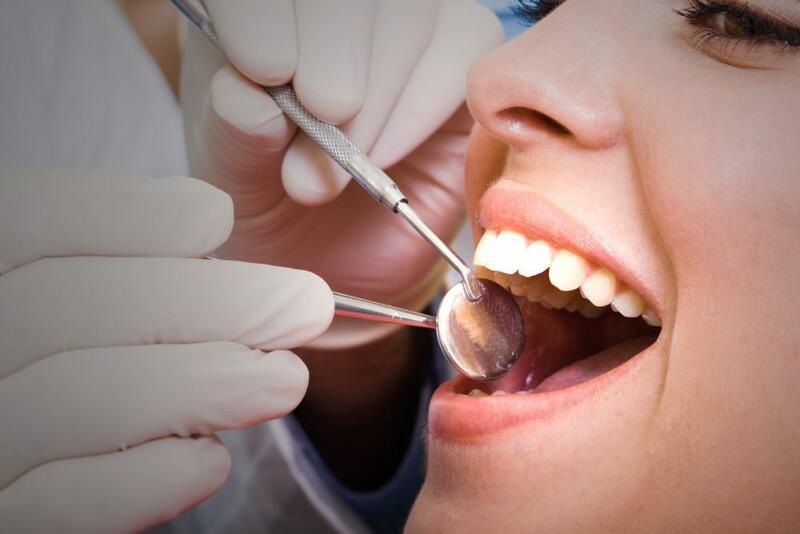 Your smile is one of the first things people see, so if you're self-conscious about it, know your dentist at La Michoacana Dental Clinic can help you understand your options. 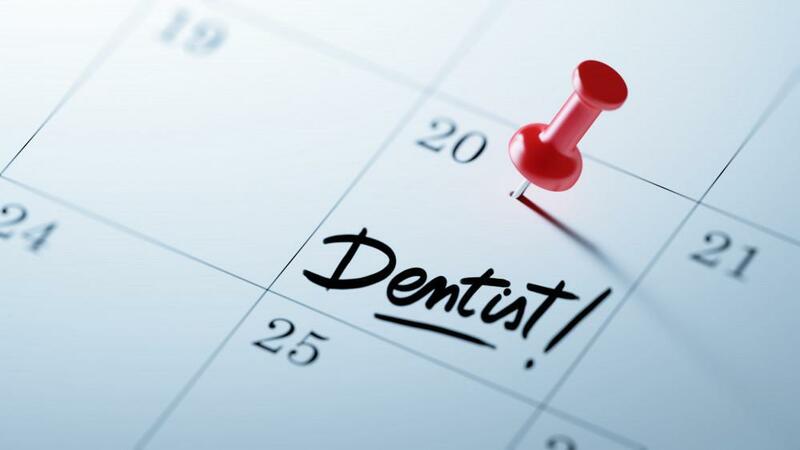 Are you delaying dental treatments such as a root canal because you think it's not that bad yet? Maybe you have other priorities. Your teeth may seem hard and somewhat invincible, but delaying treatment allows the infection to spread throughout the tooth and often into the jaw. Sometimes, if the infection spreads long enough it can enter the sinuses and even the brain. 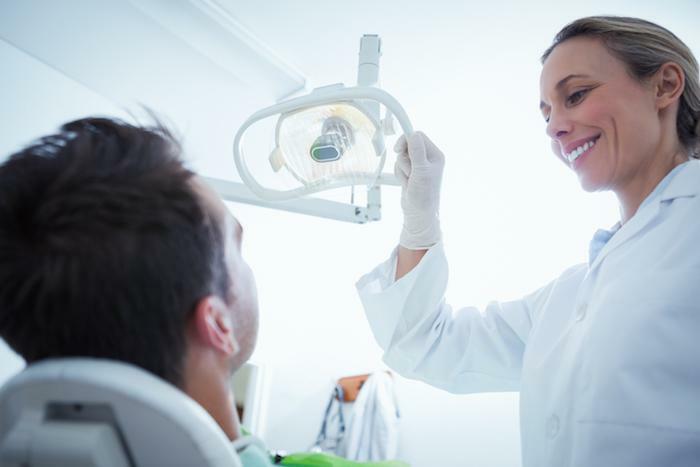 Getting procedures done early not only reduces pain quickly, but it prevents more costly procedures and health problems down the road and it often helps you keep the impacted tooth. Children look to you to determine how to act and be in this world, so you can tell children all day long to brush their teeth, but if you're not modeling good oral hygiene, children notice. At the end of the day, they will always do what you do rather than what you say, which follows them into adulthood. Whether you have children now, grandchildren, or nieces and nephews, a good role model makes oral health a priority. Make oral health a priority this year. Book online today.